Irele Oderinde is in his first season at Florida State and his fifth overseeing a collegiate strength program in 2018. Oderinde came to Tallahassee after spending the 2017 season as the football head strength and conditioning coach at Oregon. From 2014-16, he was the director of athletic performance at South Florida. In that role, he oversaw the strength and conditioning programs for all 19 USF sports and designed a year-round training program for the football team. 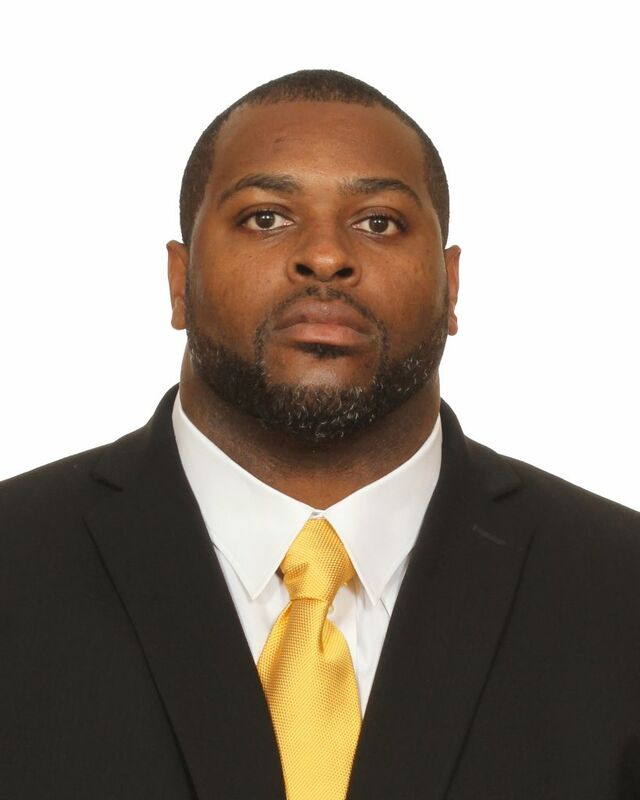 He joined the South Florida staff after one year as West Virginia’s coordinator of strength and conditioning, where he specialized in exercise selection and skill development for the Mountaineers’ linemen. From 2010-12, he was the assistant strength and conditioning coach at South Carolina leading year-round training for the Gamecocks’ men’s basketball and tennis teams. Oderinde began his career at Western Kentucky, serving as an assistant strength and conditioning coach from 2005-07. In that time, he developed and implemented programs for the men’s basketball team while assisting with football and softball. He then spent two years as the speed and skills development coach at Notre Dame. Oderinde was a four-year letterman at Western Kentucky. From his nose tackle position, he helped lead the Hilltoppers to a 40-13 overall record, four straight NCAA Division I-AA playoff appearances for the first time in school history and the 2002 national championship. As a senior, he started 12 games and made 45 tackles, including 9.0 for loss with 1.0 sack. Oderinde earned his bachelor’s degree in recreation administration from Western Kentucky in 2003 and a master’s in sport management from Western Kentucky in 2007. He is married to the former Amber Robey.